We take a look at Dontnod’s Twin Mirror gameplay demo from Gamescom 2018. This is a psychological thriller where players piece together some unfortunate events for lead character Sam Higgs. However, Sam has the ability to enter an alternate plane within his mind to aid in piecing together the puzzle in the real world. The demo has Sam discover why there is a bloodied shirt belonging to him in his hotel bathroom. 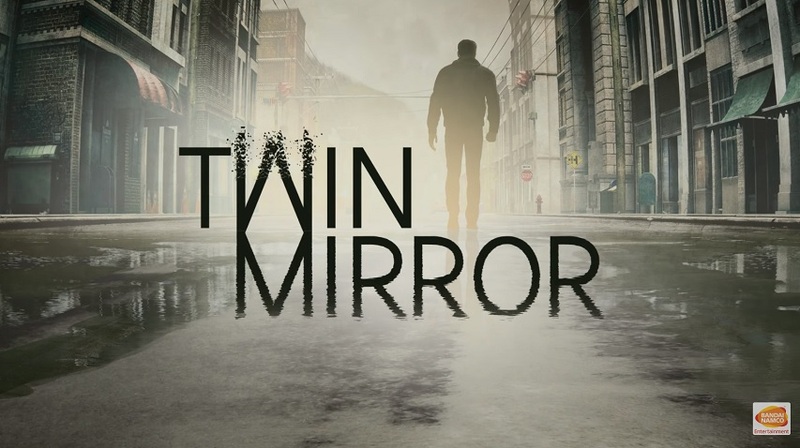 Twin Mirror is a narrative driven adventure game and looks pretty neat and plays well.